The Crow and the Powderpuff | A Creative Makeup & Beauty Blog: Pixi Beauty on Sale on Hautelook! 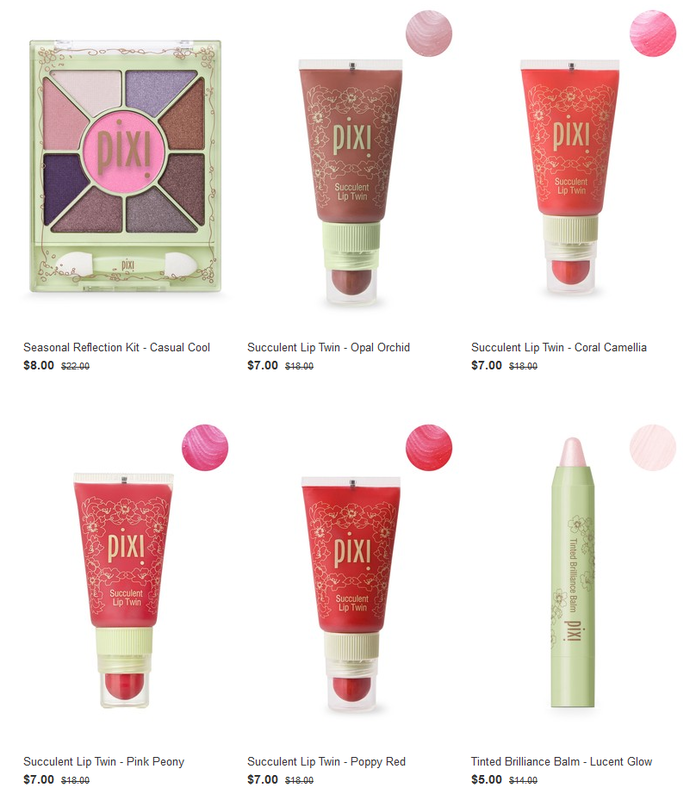 Pixi Beauty on Sale on Hautelook! Right now Hautelook has Pixi Beauty products on sale for up to 64% off, so if you've been wanting something from them check it out here! BH Cosmetics and Stila on Sale on Hautelook!